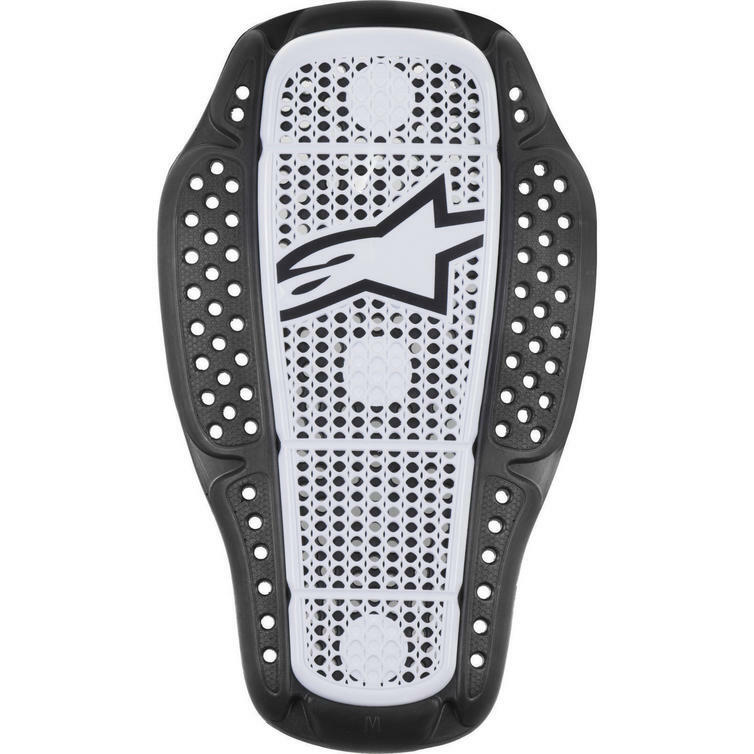 The Alpinestars Nucleon KR-1i Back Protector Insert is part of the latest Alpinestars collection. View all Alpinestars Armour & Protection. 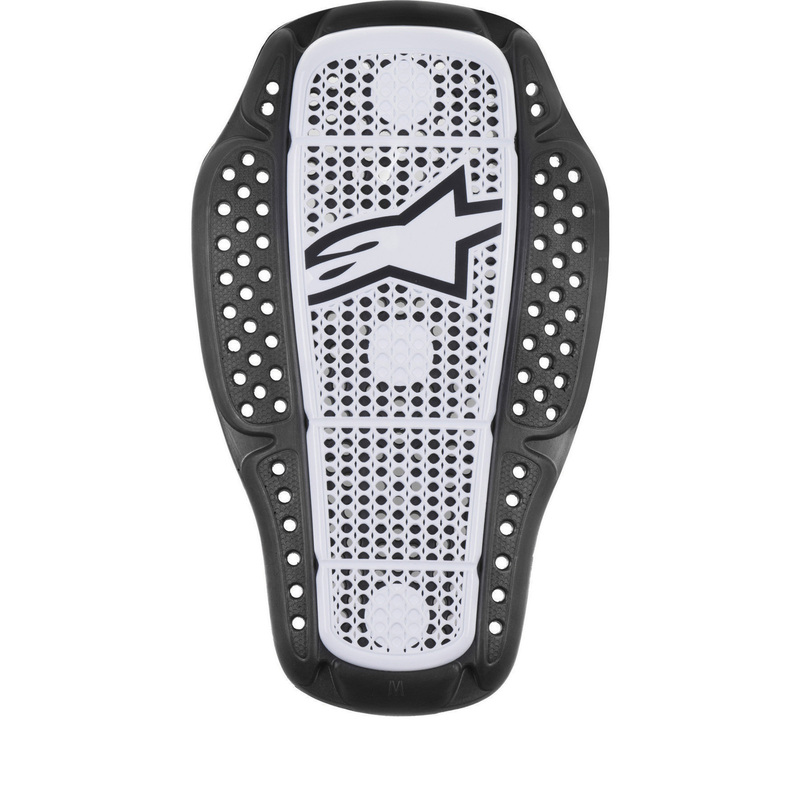 View all Armour Inserts.